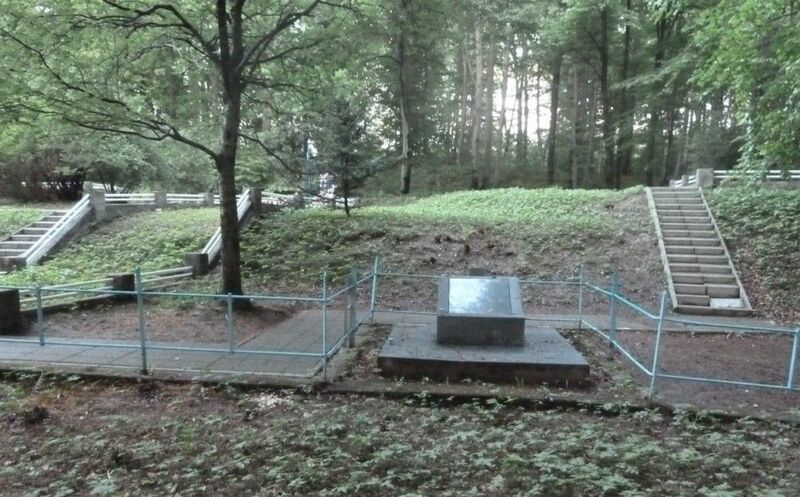 • 11:30 am, we will all assemble in the forest of Zbylitowska Gora	at the mass grave of the last of the Jews of Tarnow including the 800 children of the Jewish orphanage the Rabbis and catholic Polish citizens that hid Jews and opposed the German Nazi occupation. • 1:00 pm Meeting with the mayor and other municipality officials discussing the possibility of encouraging Jews to visit this holy and historical site. 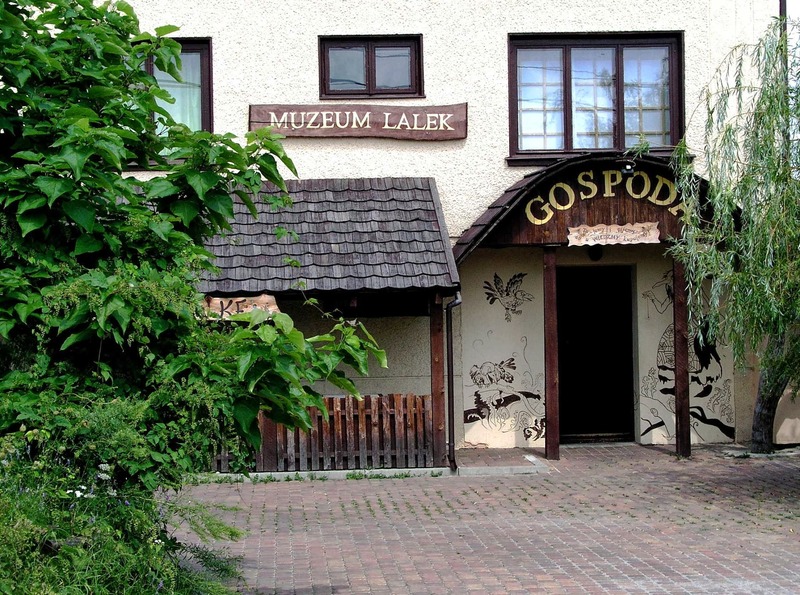 • 2:00 pm Visit Pilzno and then the Lalka museum, see a miniature shtetel as it was before the Nazi occupation and destruction of Poland. 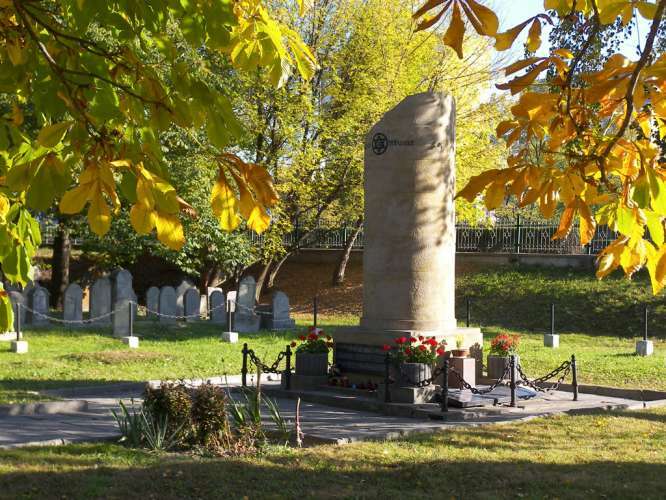 • 6:00 pm Screening of Simon Target’s award winning documentary about a Town Called Brzostek about the restoration of the Jewish cemetery in Brzostek with the participation of Professor Jonathon Webber whose family was from Brzostek and the producer. • 9:00 pm Jewish music concert at the Bima. • 10:00 am Screening of a documentary The Shadows: A Family Tale, The story of a Jewish family that went through the holocaust from the a town north of Tarnow called Radomysl Wielki. 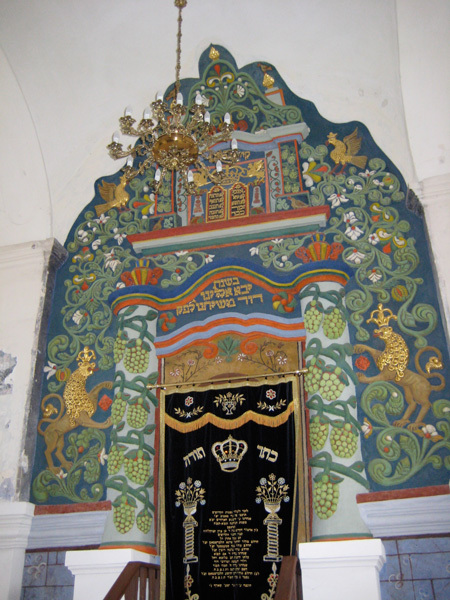 • Bright and early leave to Nowy Sanz daven in the Shul of the Divray Chaim, breakfast in the new Sanzer Shtibal and visit the cemetery the Kever of the Divray Chaim and some of his family, then on to Bobov the Kever of the first Bobover Rebba and restored shul of the Rebbas of Bobowa. 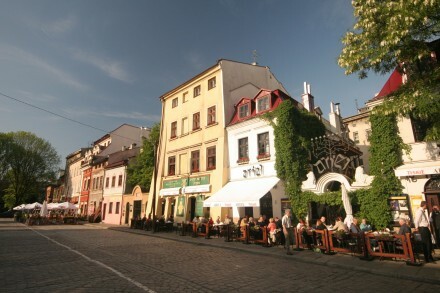 • Back to Tarnow for Shabbos. 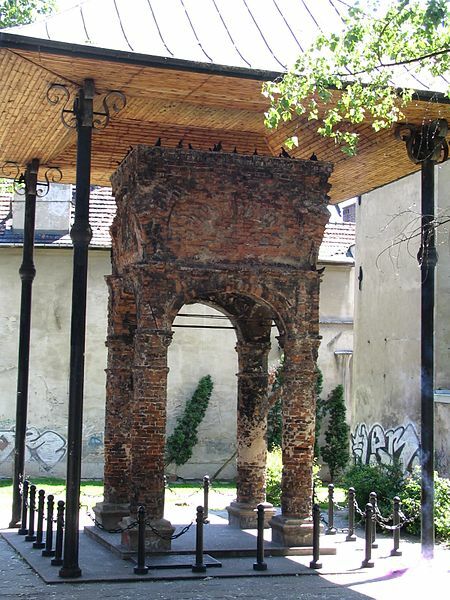 we will daven by the Bima that was partly destroyed by the Germans and saved by some Tarnovians after the W.W.II and later Adam Bartosz collected funds for the restoration of the Shul of Reb Mayer Arik. one of the few large Jewish cemeteries not destroyed by the Germans. Arrangements can be made for anyone wanting to visit other shtetlach.